Cooking and baking is a great way to develop an essential life skill as well as spend quality family time together. My children love baking with me especially my son as he wants to enter Bake Off Junior when he is old enough. Working in the kitchen can be stressful at times but I find that preparation is key and also having the right tools for the job too. Some of the regular tools in the kitchen are too cumbersome and heavy for children to handle. Toy company Casdon has teamed up with baby food expert and cookery book writer Annabel Karmel to create a range of cooking tools that work as normal kitchen tools. These high quality Casdon implements are all approved by Annabel who has written special recipes that are easy for young children to make. 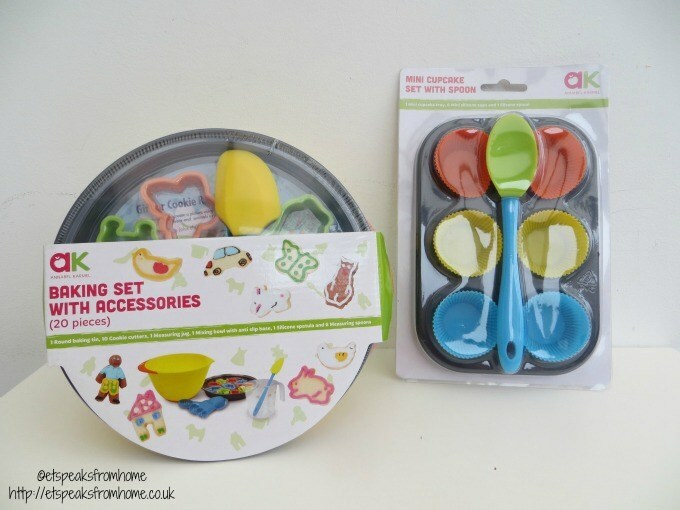 The range includes baking sets with cake moulds, baking accessories, mixing bowls and decoration tools. Last weekend, I invited a few friends over for a drink and a catch up but unfortunately I was ill. They all turned up but I didn’t get chance to take many photos. I made this super easy cheesecake that does not require baking. All you need to do is mix! I have used Oreo biscuits for the base and it can get quite sweet. If you prefer less sweet, replace it with digestive biscuits instead. To make the base, I always use these measurements in these proportions: 100g of biscuits mixed with 50g of melted butter. This is what I used for my no bake Chocolate Cheesecake.